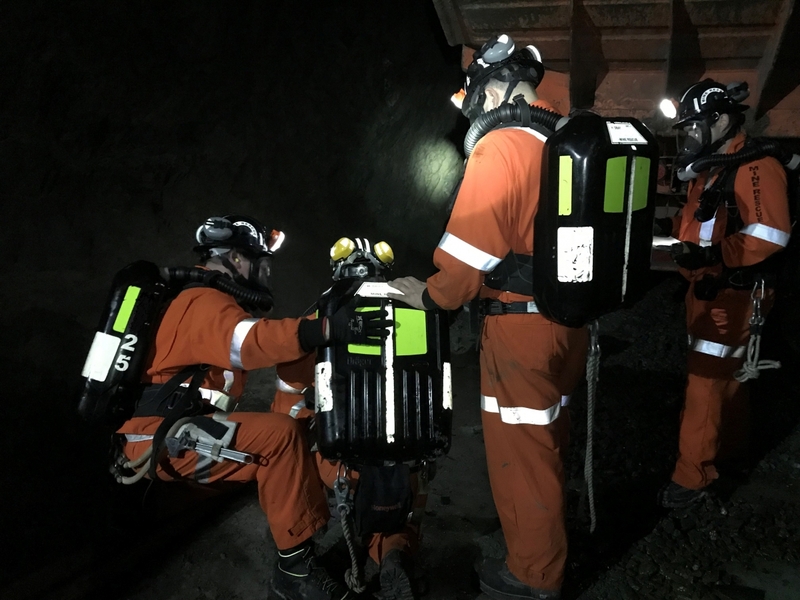 2019 Manitoba Provincial Mine Rescue Competition | Mining Association of Manitoba Inc.
We are still looking for additional sponsors. If you are interested in sponsoring this great event, please see our Sponsor Opportunity information. Contact Deanna Johnson at djohnson@mines.ca or call 204-989-1890.